A TWO-year-old toddler received multiple bites on his body from a venomous snake while he played in his backyard. 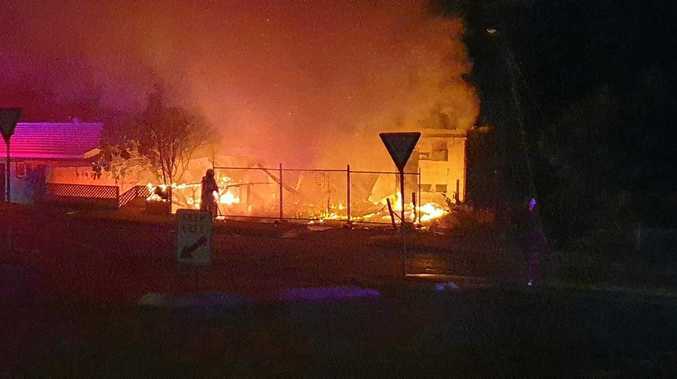 The boy was immediately taken to Grafton Base Hospital and is in a stable condition. 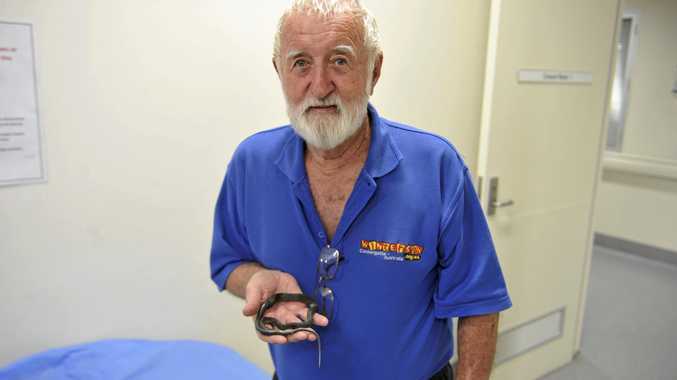 The hospital called upon Clarence Valley snake specialist Paul Jones to identify the snake, which was venomous Eastern Small-eyed snake. It's quite uncommon to encounter this snake as it's nocturnal and shelters beneath rocks, logs and the bark of fallen trees during the day, but Mr Jones has seen other people bitten by this particular snake in the Clarence Valley. 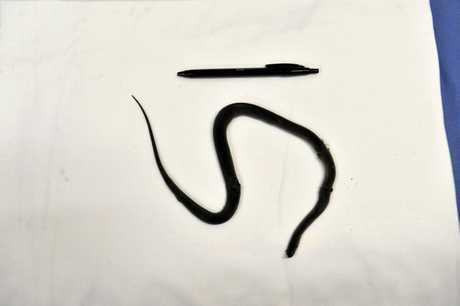 When he was called to the hospital, Mr Jones counted the scales with a toothpick to confirm the type of snake.